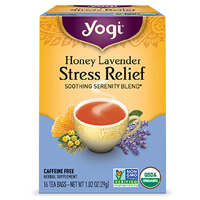 Head over to Moms Meet website where you can get a free pack of Honey Lavender Stress Relief tea. Follow our link, register for a free account and then comment for a chance to receive this product. 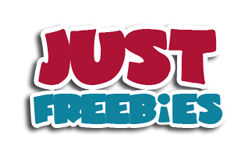 Click GET FREEBIE button and then apply for a chance to receive a free Honey Lavender Stress Relief Tea.